Tottenham Hotspur have emerged as rumoured suitors for Lazio duo Sergej Milinkovic-Savic and Ciro Immobile this summer. 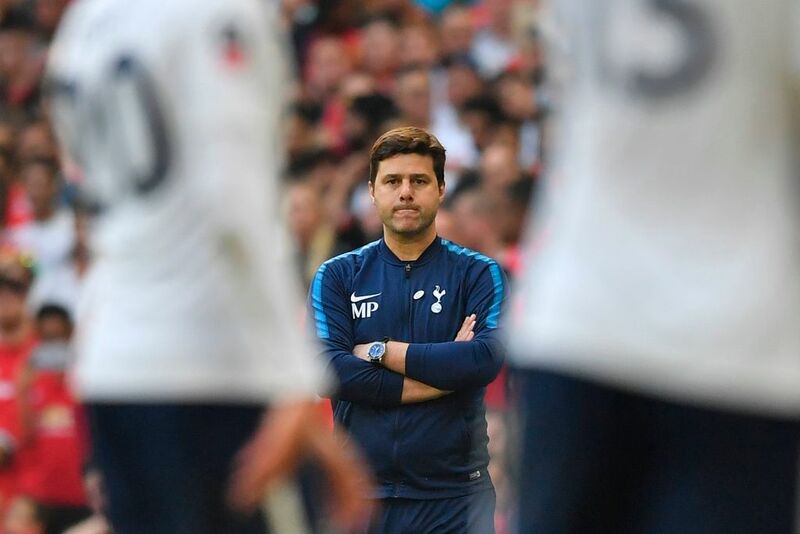 Spurs head-coach Mauricio Pochettino is understood to lining up a £100m double swoop for Serie A pair in order to bolster his squad in the hope of launching a Premier League title challenge next season. The Mirror claims that Pochettino has identified Milinkovic-Savic and Immobile as two possible candidates, with the north London outfit having sent scouts to watch the pair in action over recent weeks. Immobile is regarded as one of Europe’s most successful strikers this campaign with 41 goals across all competitions, including 29 in 31 Serie A appearances. Serbian midfielder Milinkovic-Savic has regularly been linked with a move to the Premier League giants Manchester United in recent transfer windows.